NCMA. 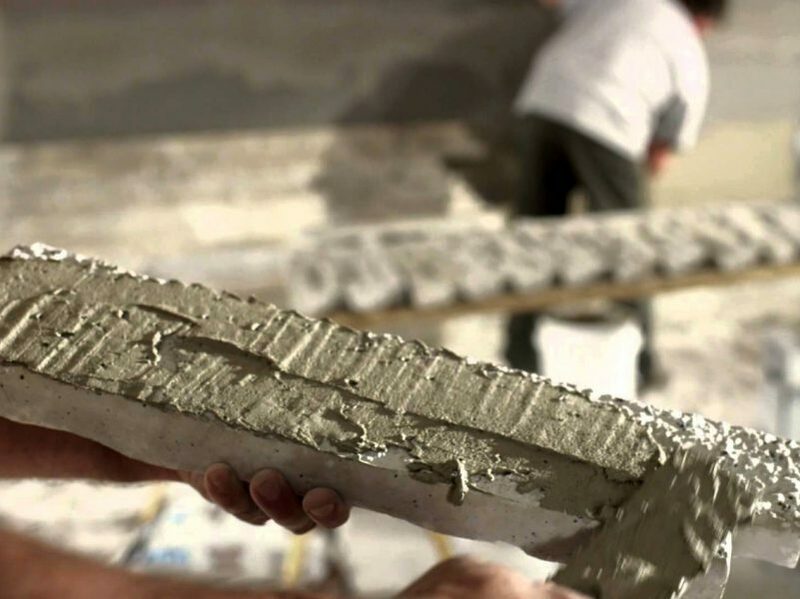 Advancing concrete masonry for better building.  The National Concrete Masonry Association (NCMA) unites, supports, and represents the producers and suppliers of concrete masonry systems – including concrete masonry, manufactured stone veneer, segmental retaining walls, and other hardscape systems. 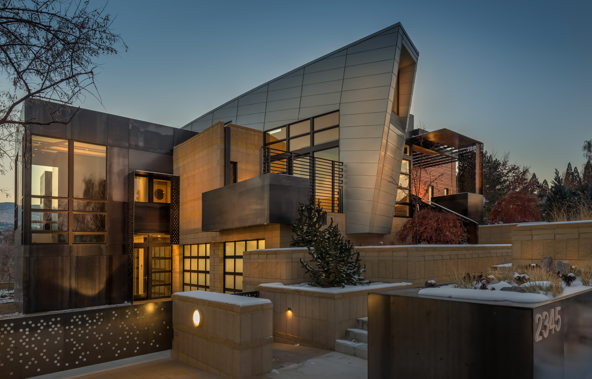 From small family-owned businesses to large corporations, our membership reflects the full spectrum of companies that provide the foundation for resilient building construction. Search, browse and access an extensive technical library that includes hundreds of resources from Software to Details, TEK notes, manuals and guides, FAQs and a lot more.  Discover and easily join dozens of online or instructor-led courses that span the breadth of the industries the association stewards, from concrete masonry to segmental retaining walls (SRWs), manufactured stone veneer and more. There’s paths for sales professionals, engineers, architects, designers, managers and installers. Be united. Be supported. 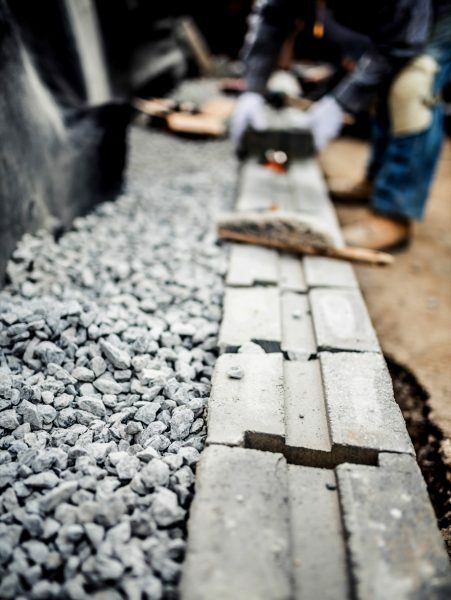 Gain an advocate in the industry where your business lives, whether it be concrete masonry, manufactured stone veneer, segmental retaining wall or hardscape.  For over 100 years, NCMA has been a trusted champion of producers, suppliers, builders, contractors, architects, engineers and more, all over North America and the globe.